Will 'The League' Continue To Air Following Star Steve Rannazzisi's Admission That He Lied About His 9/11 Experience? 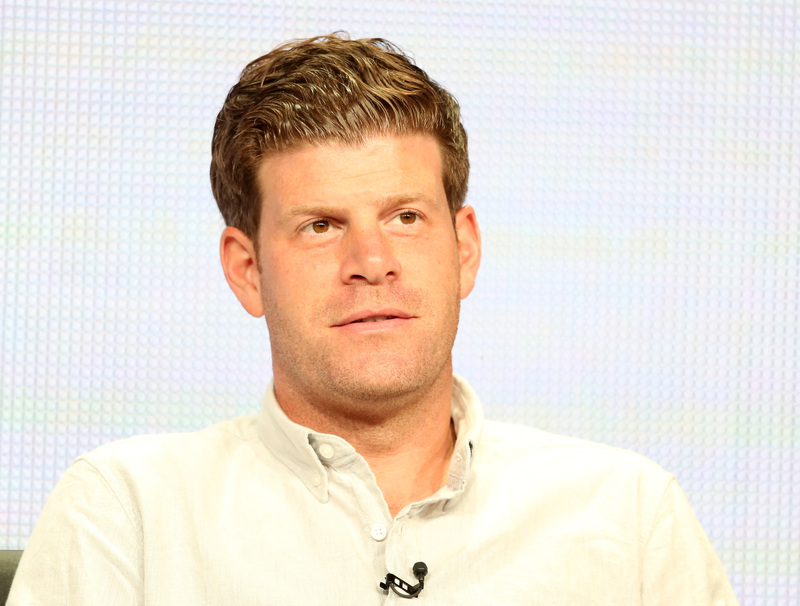 In a statement released midday Wednesday, FX announced that The League will continue to air as planned following star Steve Rannazzisi's admittance that he has been lying about his experience being in the World Trade Center during the 9/11 attacks in 2001. The network said in their statement that, although they are "disappointed" in Rannazzisi, they have no plans to change the schedule of The League, which is currently in its seventh and last season on FXX (the season's second episode airs Wednesday). We are disappointed to learn that Steve Rannazzisi lied about being in the World Trade Center on 9/11. It is upsetting that he would fabricate a story about having survived that horrible tragedy. It is also unfortunate that he did not admit to the truth sooner. That said we believe Steve is sincere in his apology and will do everything he can to make amends moving forward. Additionally, according to the network in a statement to Bustle, 11 of the 13 episodes of The League's seventh season have already been produced, with production planned to wrap at the end of October. In response to Rannazzisi's admittance that he had lied about being in the South Tower of the World Trade Center in 2001 during the attacks, many came out in full force on Twitter to voice their disappointment in the comedian, like Saturday Night Live cast member Pete Davidson, who lost his father on 9/11. Though Rannazzisi has repeated the 9/11 story publicly — most memorably during a 2009 episode of WTF With Marc Maron — he confessed it was a lie through a statement published in The New York Times: "I don't know why I said this. This was inexcusable. I am truly, truly sorry," Rannazzisi said. Until now, he had maintained that he was an employee at Merrill Lynch on the 54th floor of the South Tower on 9/11 — despite the fact that he was actually working at an entirely different company in midtown Manhattan, and Merrill Lynch never even had an office in either World Trade Center tower. Though FX may be continuing with plans to air The League, Comedy Central is reportedly reconsidering their relationship with the comedian in light of the disturbing news. In their own statement on Wednesday, they said they are considering "how to move forward" and whether or not to air his comedy special, originally set to premiere September 19.